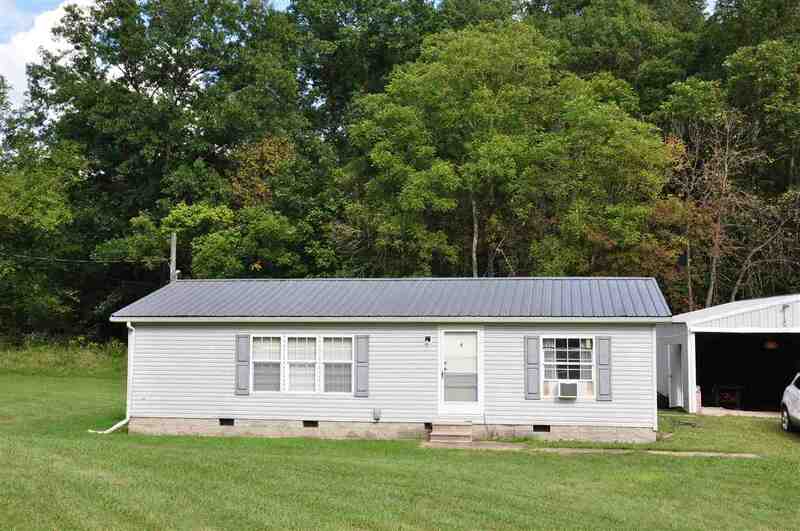 2 Br 2 bath home with a large garage/workshop on 20 beautiful acres in Robertson County. This property is both cleared and wooded with lots of wildlife and room to roam. Currently set up with a chicken coup and large garden area. Get away from it all but not so far as to be inconvenient with Maysville stores and restaurants just 30 minutes away.